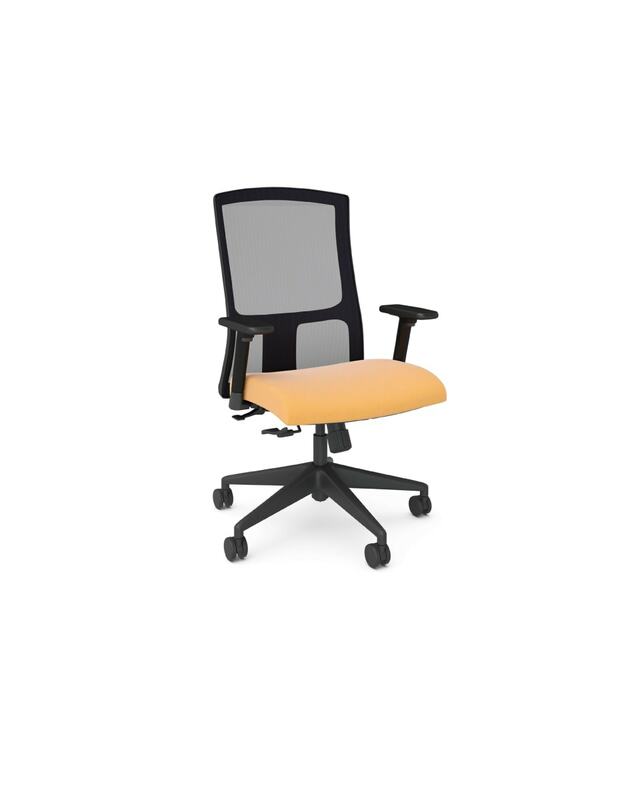 Our highly adjustable ergonomic office chairs can help improve your comfort at work. 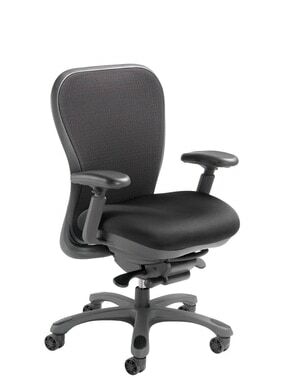 Height and width arms will help reduce the strain on your arms and shoulder muscles. 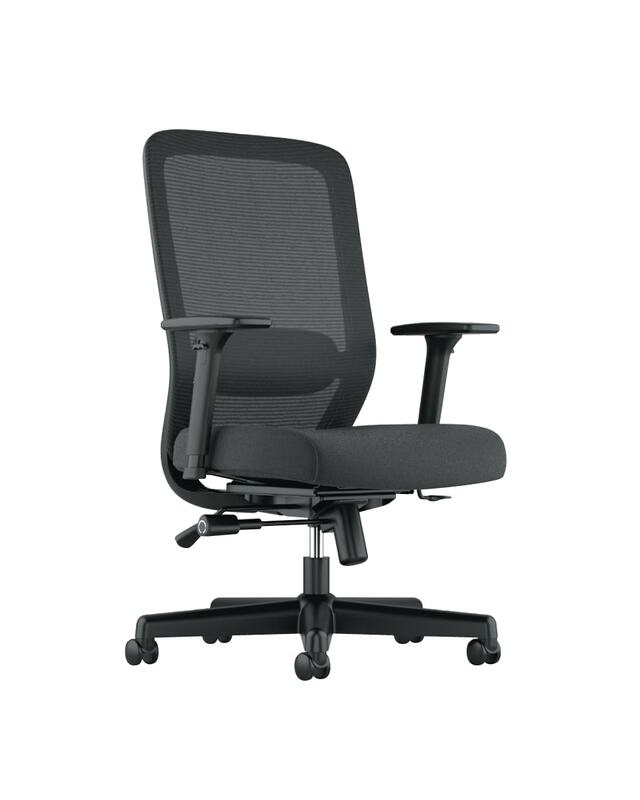 The ability to adjust your seat depth will ensure that your back is positioned so that you are getting the right lumbar support. 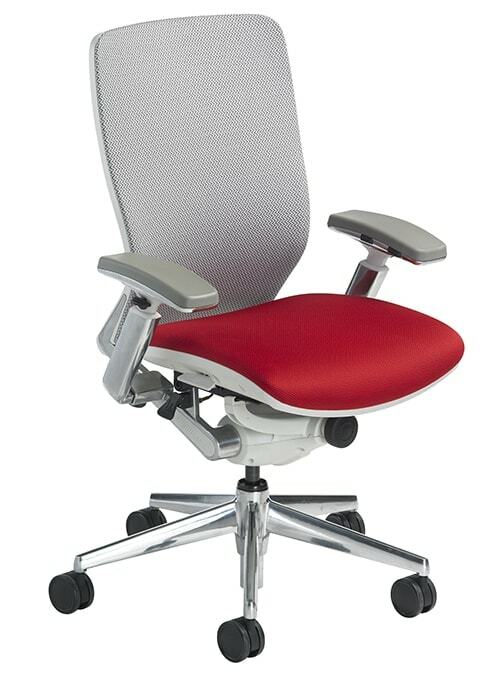 Our best ergonomic chairs automatically adjust to your body movements. 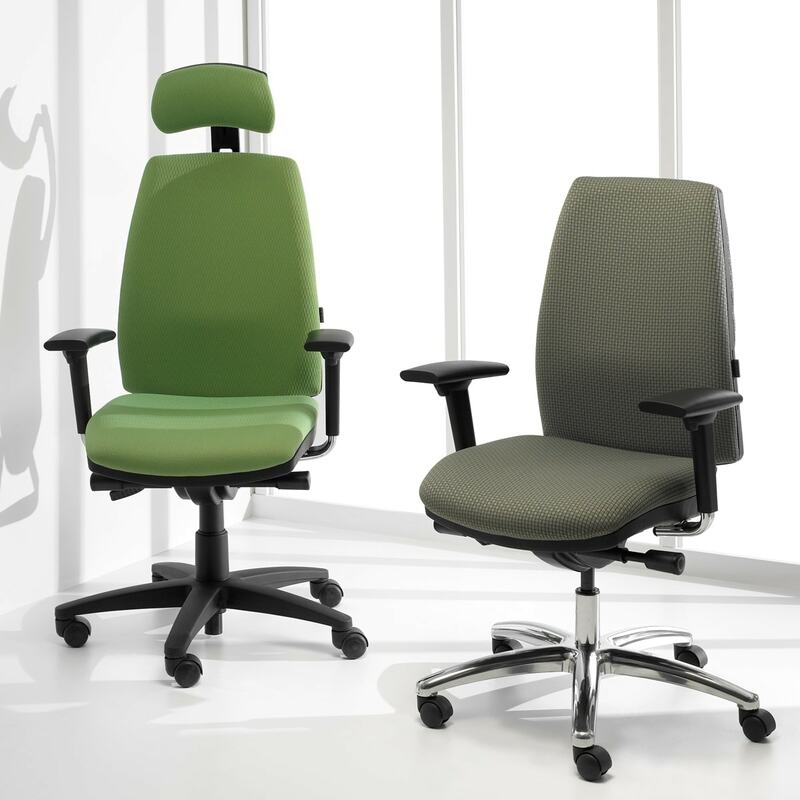 A free one on one consultation is available to assist in finding the right chair for you. 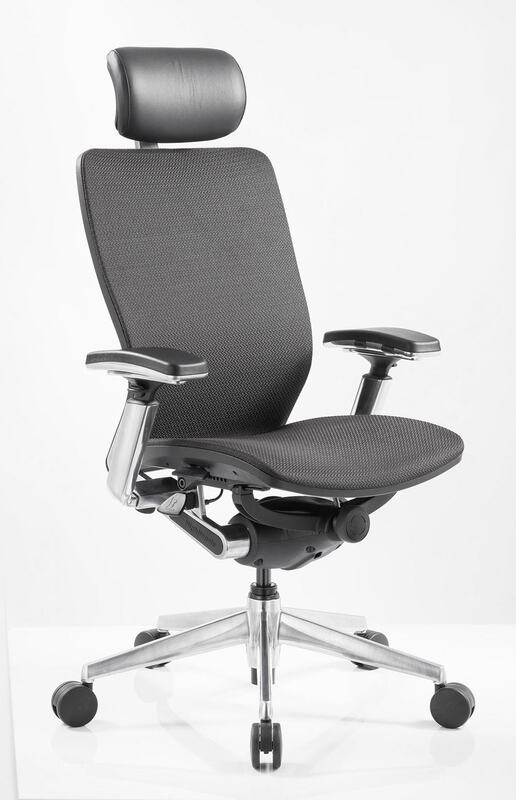 Call today set up your appointment today with one of our Office Furnishings Consultants based in Ottawa, Gatineau, Halifax or St. John’s. 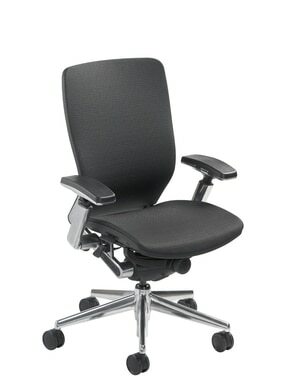 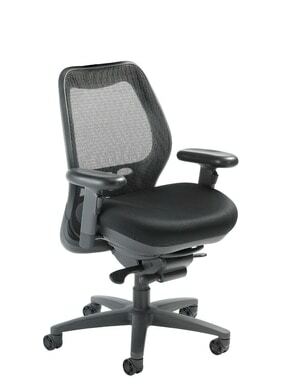 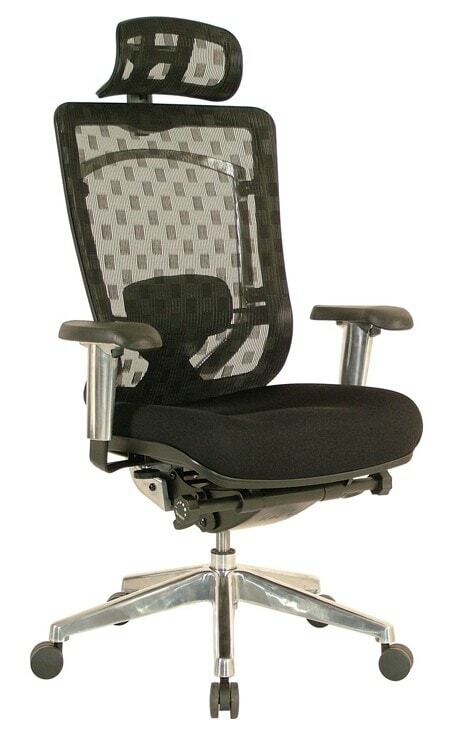 Below is a sample of some of our highly adjustable ergonomic office chairs. 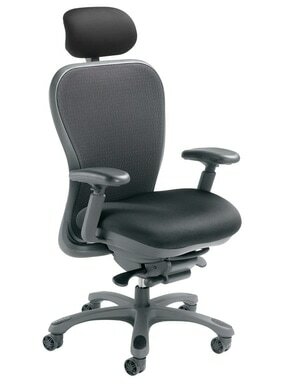 We have many more to fit you and your budget. 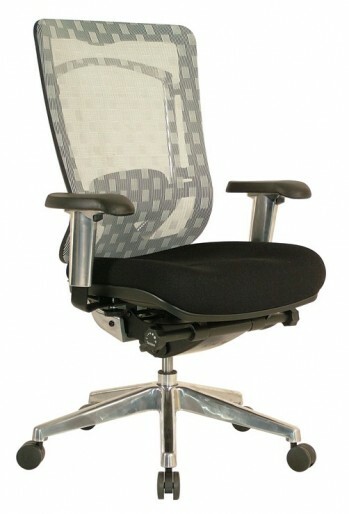 Visit our ONLINE CATALOGUE for pricing on our quick ship options or call us to review your requirements.